The BACnet® Testing Laboratories are a branch of BACnet® International which offers a product testing and listing program for products that have been submitted for BACnet® capability. 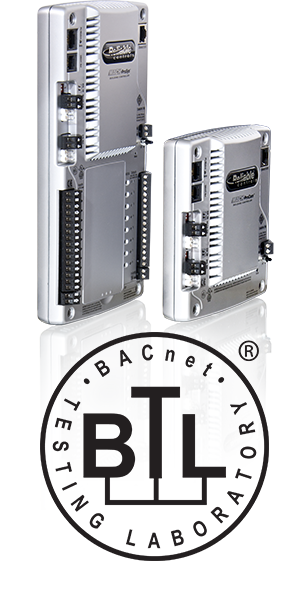 The BTL's authorized laboratories test the BACnet® functionality of a product to a set of requirements developed by the BTL that are based on the ASHRAE Standard 135.1P. A product must meet the BTL's mandatory requirements to be eligible for BTL listing. To review the official listings, please visit the Reliable Controls® BTL Listings page, http://www.bacnetinternational.net/btl/index.php?m=10.